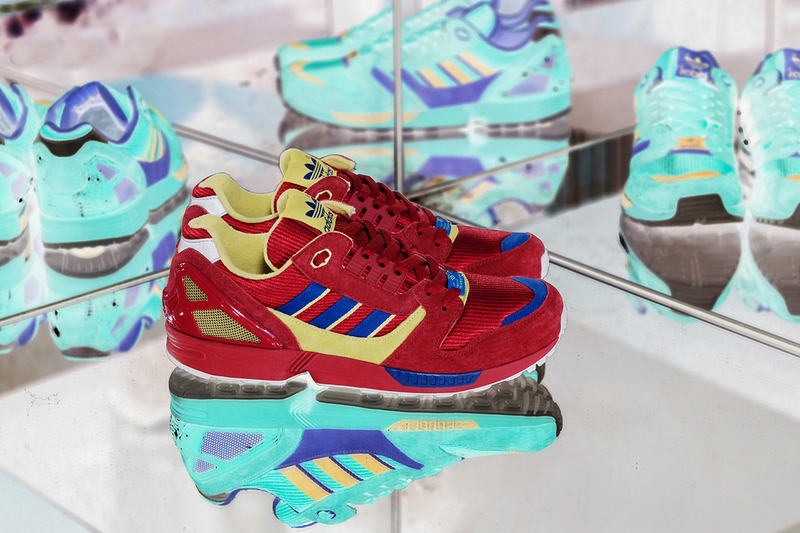 adidas Originals‘ ZX line celebrates its 25th anniversary this year and to celebrate the popular, but discontinued series, the brand has released a “25th Anniversary” pack consisting of three well-known silhouettes. 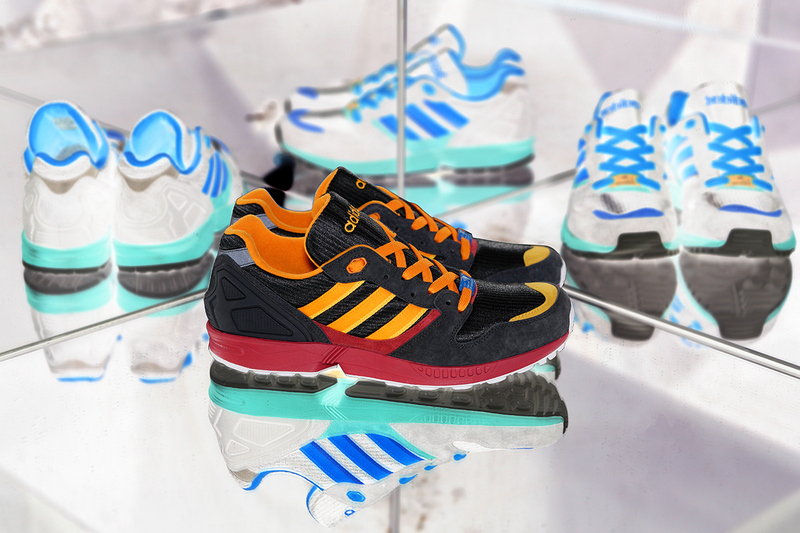 Comprised of the ZX 5000, 8000 and 9000, the range features three unique, neck-breaking color schemes that playfully invert the original colourways. Each pair features premium suede uppers with nylon underlays, foam midsoles and rubber outsoles that make these especially appealing casual options for the coming season. 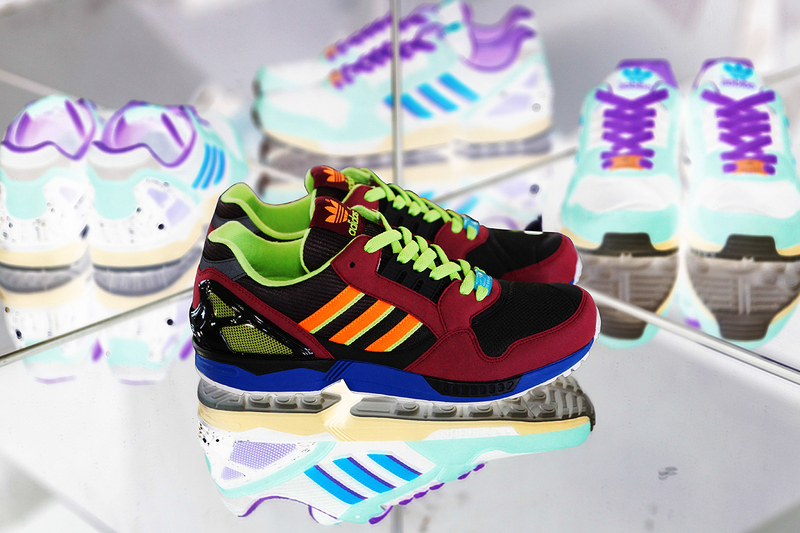 This entry was posted in adidas, Sneakers and tagged 25th Anniversary, adidas, Adidas Originals, Kicks, Sneakers, Trainers, ZX. Bookmark the permalink.